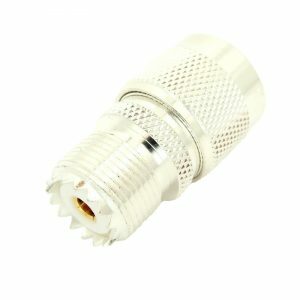 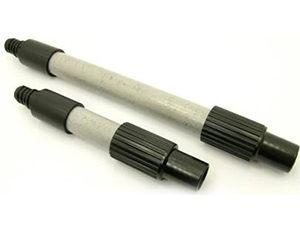 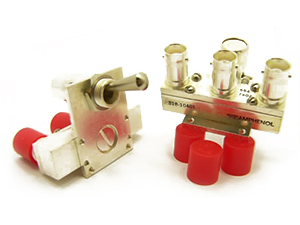 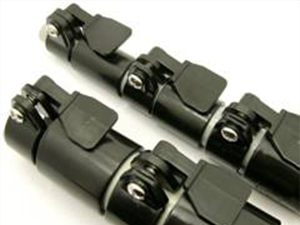 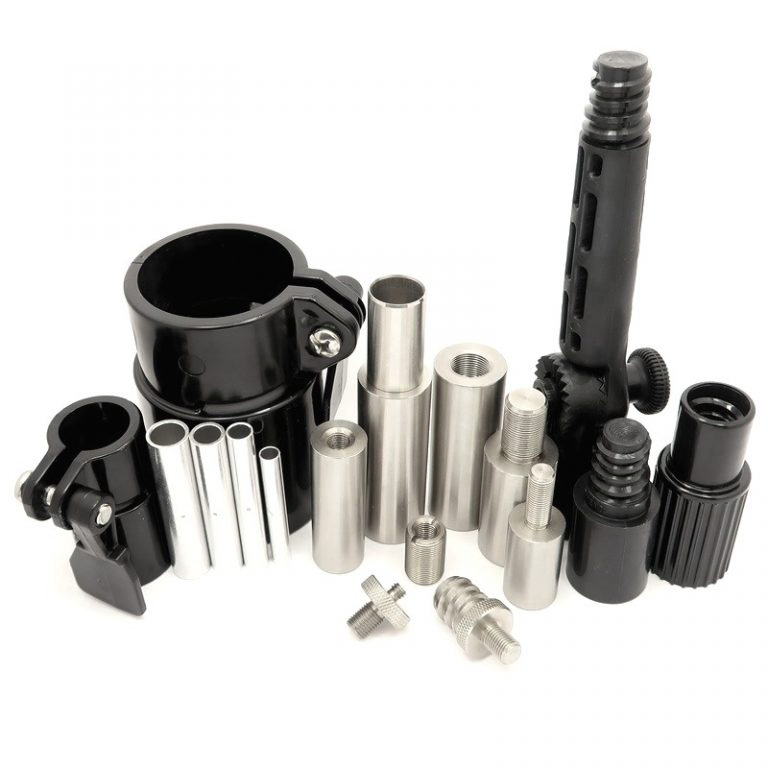 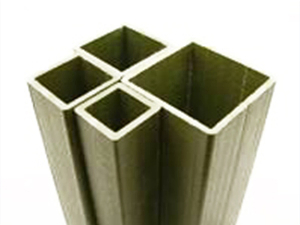 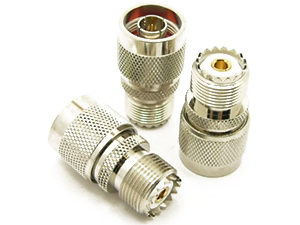 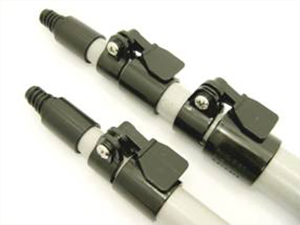 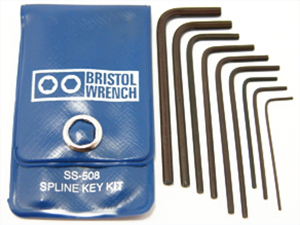 SS-507 - Bristol Spline L-Key Kit - Max-Gain Systems, Inc.
SS-507 Bristol Spline L-Key Kit – The SS-507 starts with larger sizes and allows for a wider range of uses. 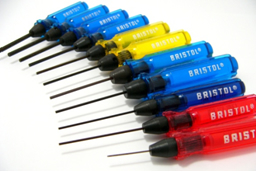 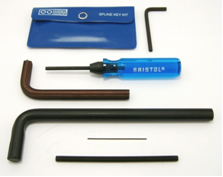 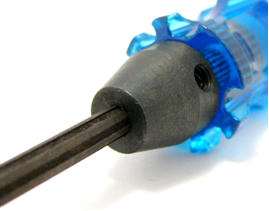 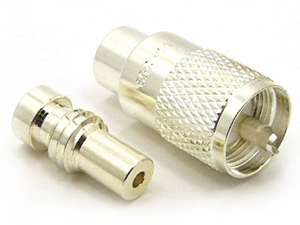 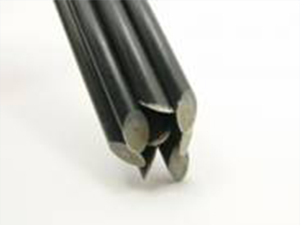 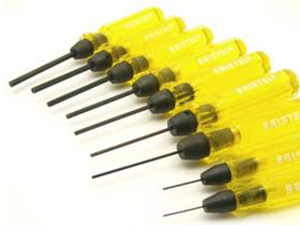 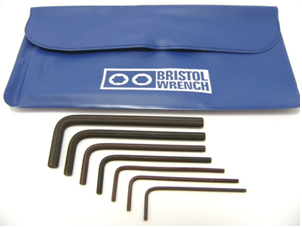 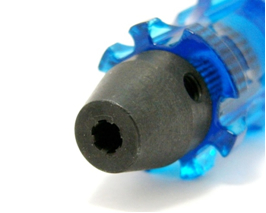 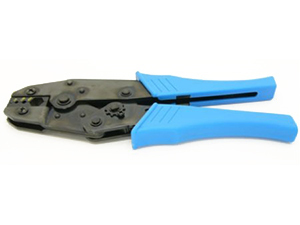 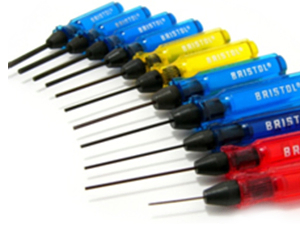 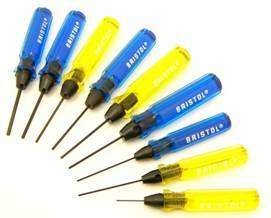 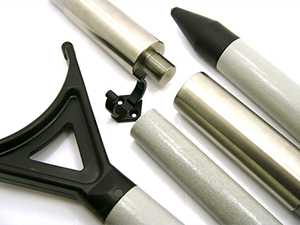 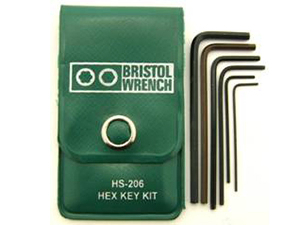 SS-507 Bristol Spline L-Key Kit – The SS-507 starts with larger sizes and allows for a wider range of uses. 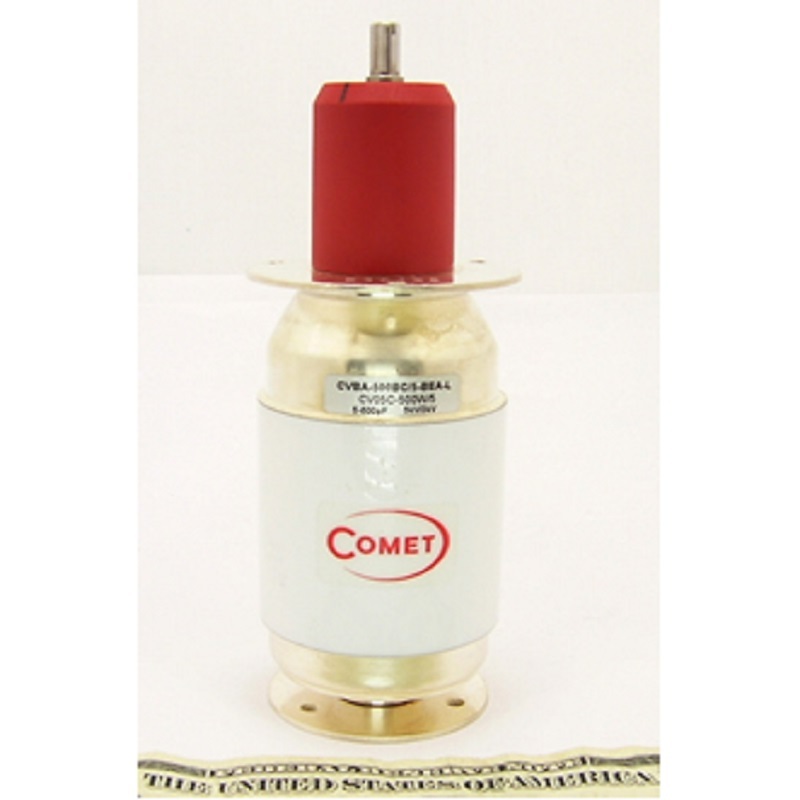 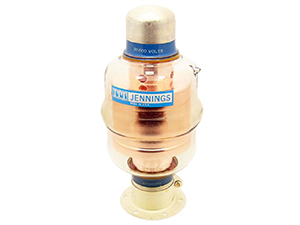 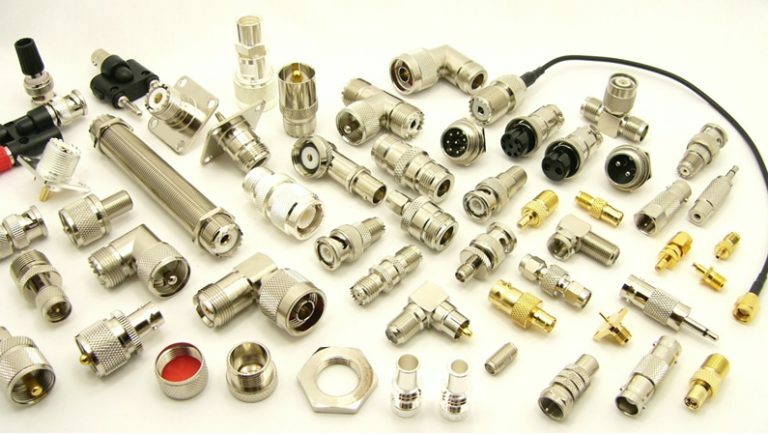 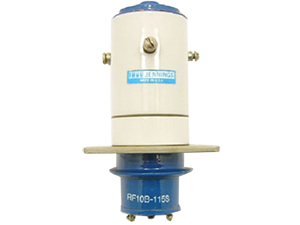 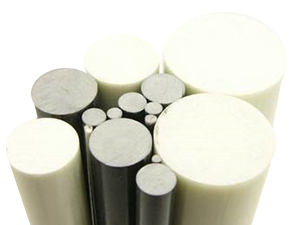 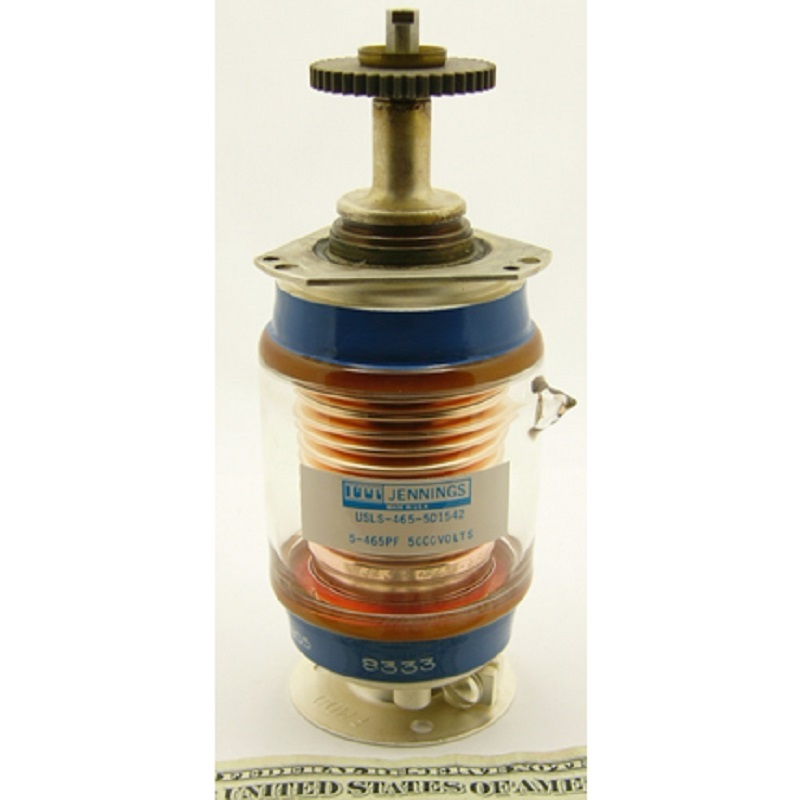 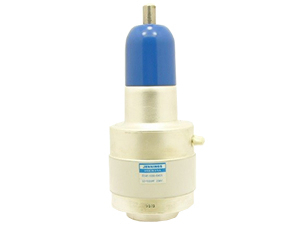 Due to the superior torque transfer capabilities of the spline drive system it is perfect for high vibration environments such as aviation, industrial, and small electronics.